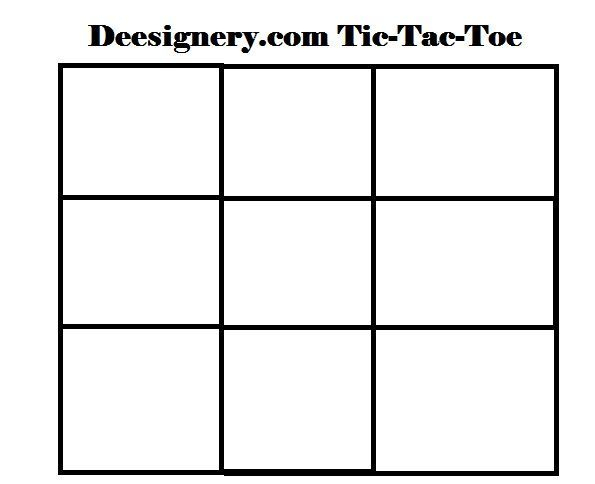 Print Out the Game Board today! 1. Right Click Game board and Pieces and print them out. 3.Have fun playing tic-tac-toe with Melvin Monkey and Buster Dog. One Player will play each character.